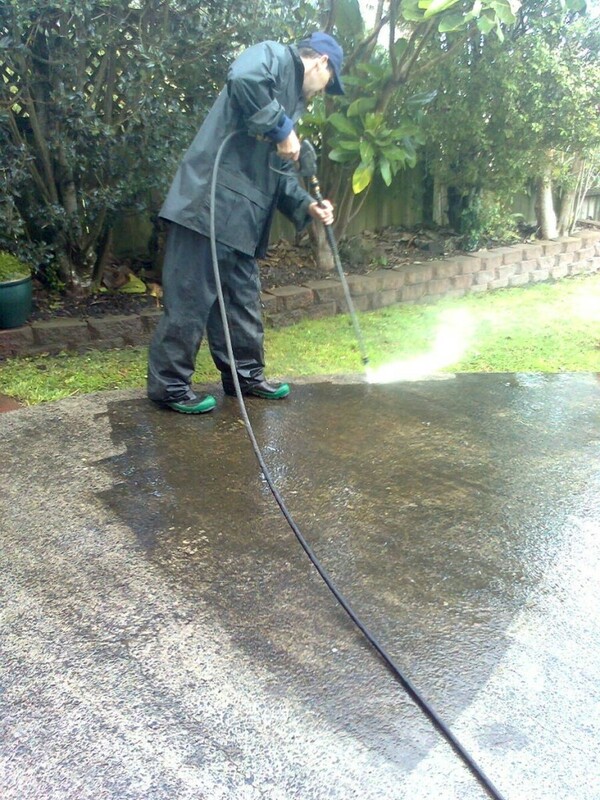 Prior to starting any concrete cleaning job Mark will assess the current condition of the concrete surface to be cleaned along with its surrounding areas. Then based on the findings is then able to work out cleaning method and what detergents if any to ensure the best results for his clientele every time. We carry out our services to the wider community including, retail shops, churches, store fronts, commercial properties, rural homes, rest homes and more in Auckland and the surrounding areas. What makes H2Glo Services unique is in the way Mark treats his clients and his commitment to achieving the best results. Utilising the best tools and equipment coupled with environmentally friendly house washing products allows H2Glo Services to deliver it’s customers satisfying outcomes. Call Mark right now, for a no hassle quote. Schedule Mark in for a no obligations FREE estimate.